Millennials willing to pay premium for self-satisfaction have emerged as big spenders in the luxury watch market in South Korea. According to Lotte Department Store on Wednesday, customers in their 20s took up 38.7 percent of those who spent more than 100 million won ($88,183.42) per year in 2018. This is a big leap from 28.5 percent two years ago. The millennials born from 1980 to early 2000s mind the present more than the future and they are more willing to spend big for themselves than the older generations who buy luxury goods usually on a special day or for a purpose. A luxury watch perfectly fits the demand of younger generations that care deeply about the brand history and philosophy, according to an industry official. Timepieces are considered a classic accessory for them, not just a gadget to check the time, which is why luxury watchmakers have actively expanding classic lineups in a vintage mood in Korea. 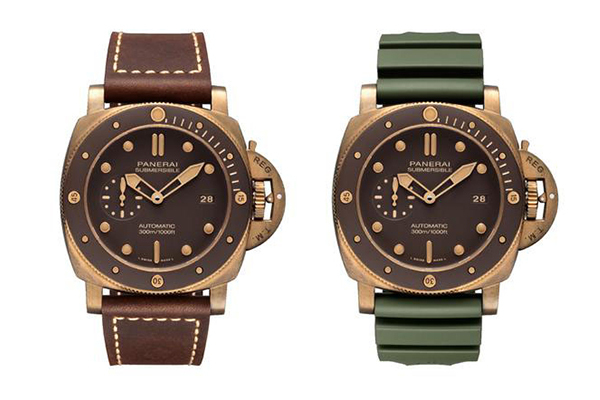 In Korea, Italian men’s luxury watch brand Panerai has launched a Submersible Bronzo collection, ditching its sportier look to realize a more classic and high-end feel in line with the vintage trend that has been all the rage recently. Germany’s Montblanc also has introduced a totally reimagined 1858 collection outfitting three models with bronze cases as a platform for a vintage-focused design. 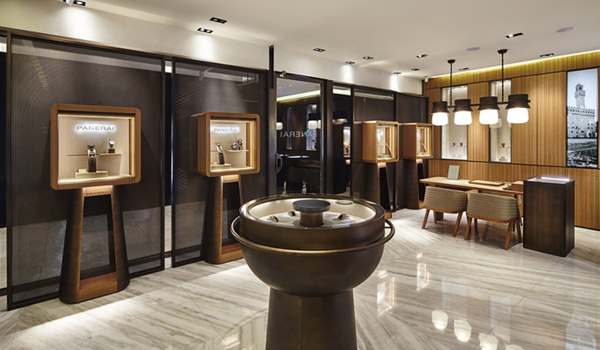 Swiss high-end watch maker Piaget has added classic lineups with a lower price tag since last year to attract more price-sensitive younger customers in the country.